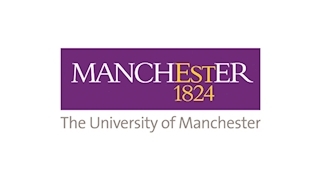 The University of Manchester holds a special place in history. Our origins as England’s first civic university are closely linked to Manchester’s development as the world’s first industrial city. We were formed at the birth of the modern world and our founders invested us with progressive principles and a desire to improve people's lives through research and teaching. Throughout our history we have led the way and helped shape the modern world through discovery, ideas and knowledge. We work hard to preserve our heritage, which you can enjoy today by visiting our collections and taking tours of the historic buildings on campus.